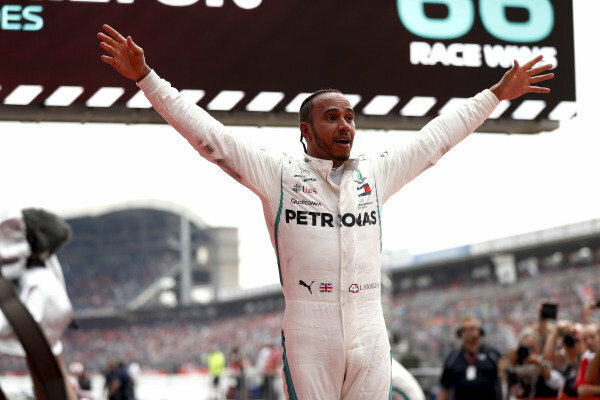 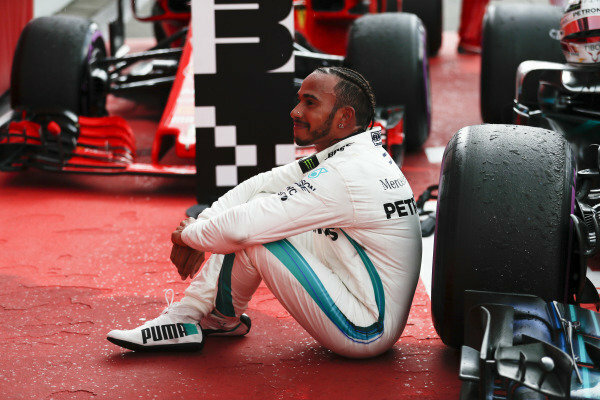 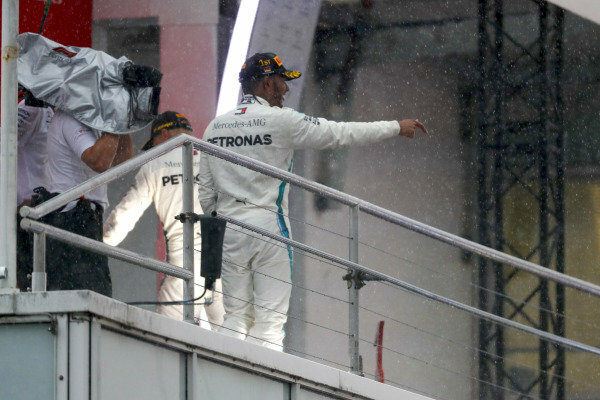 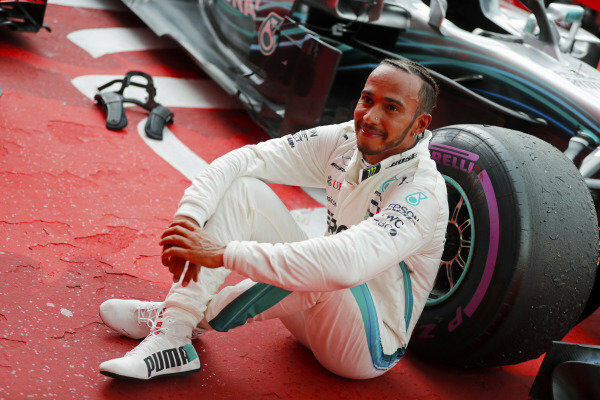 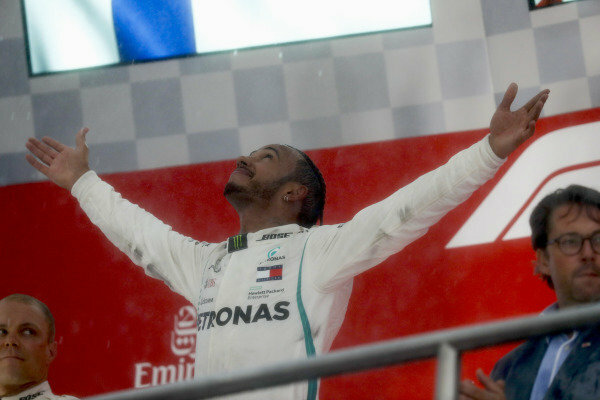 Lewis Hamilton, Mercedes AMG F1, celebrates victory. 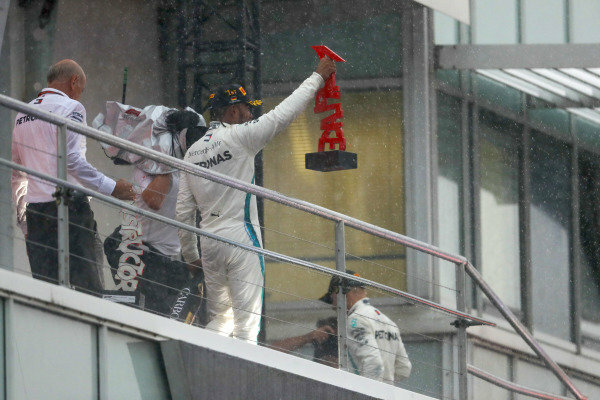 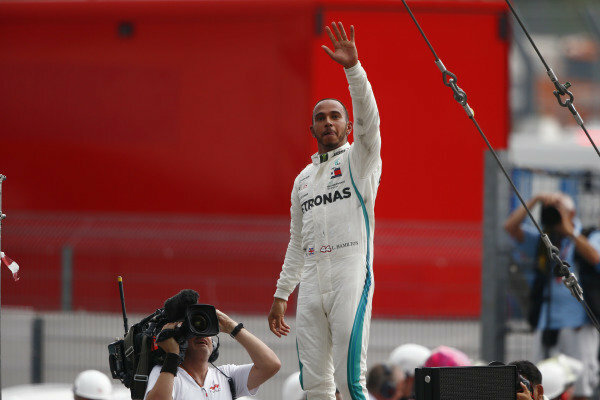 Lewis Hamilton, Mercedes AMG F1, raises his trophy on the podium. 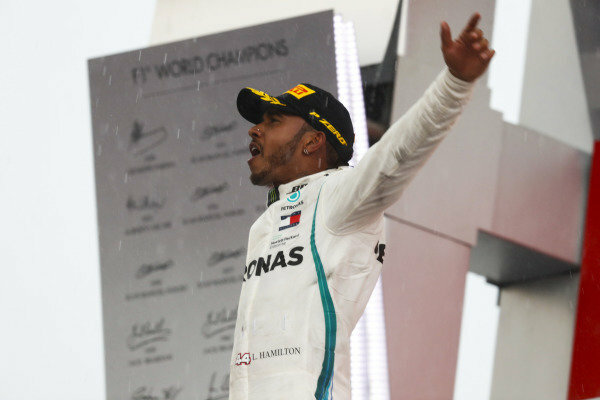 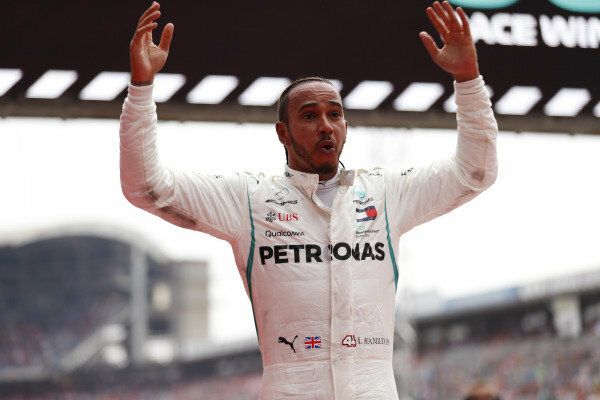 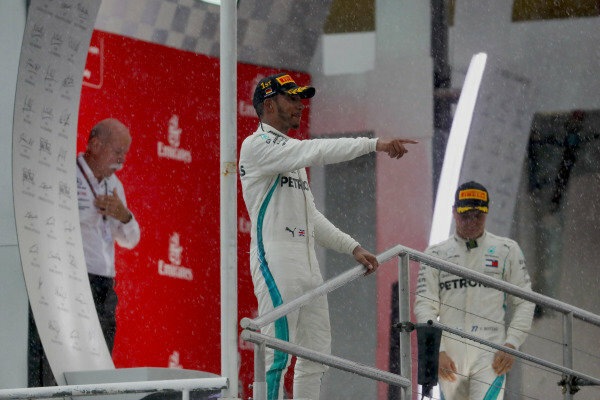 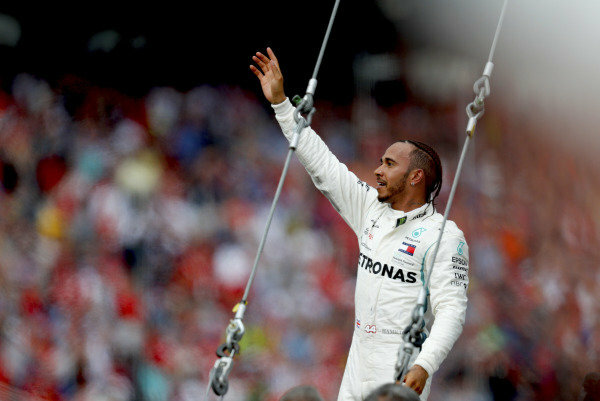 Lewis Hamilton, Mercedes AMG F1, celebrates on the podium. 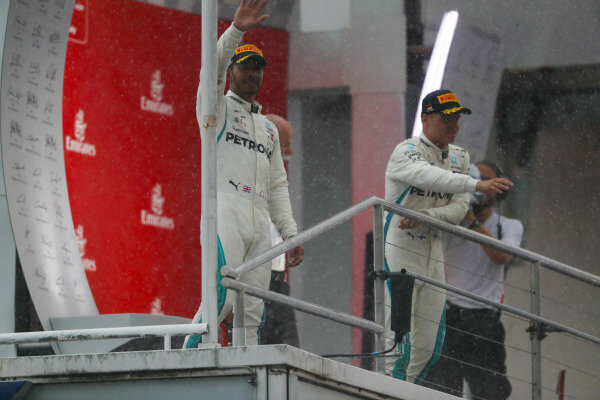 Lewis Hamilton, Mercedes AMG F1, and Valtteri Bottas, Mercedes AMG F1, celebrate on the podium. 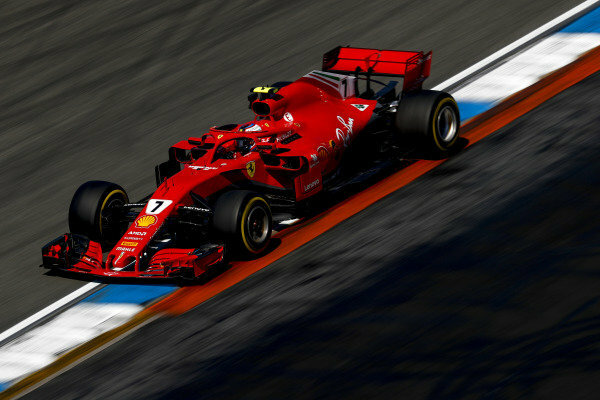 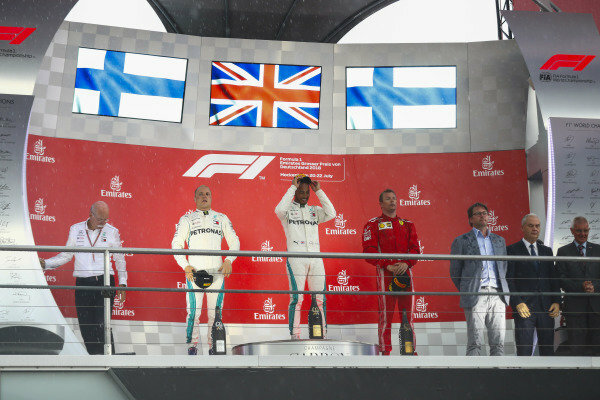 Lewis Hamilton, Mercedes AMG F1, Valtteri Bottas, Mercedes AMG F1, and Kimi Raikkonen, Ferrari, on the podium. 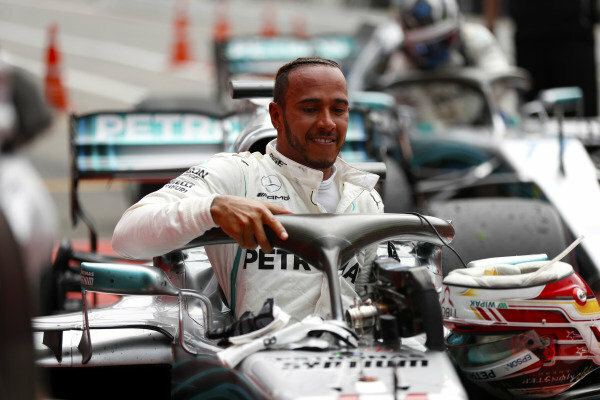 Lewis Hamilton, Mercedes AMG F1, in parc ferme. 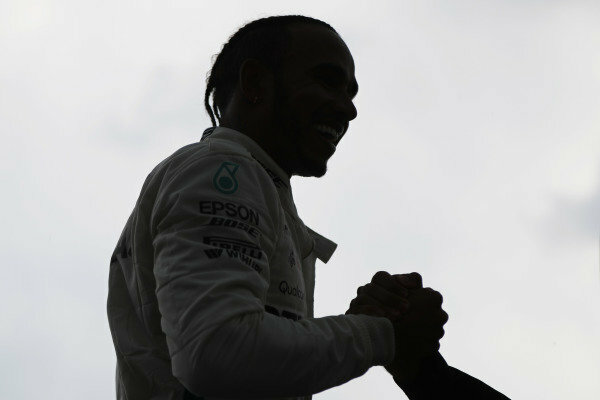 Lewis Hamilton, Mercedes AMG F1, celebrates victory in parc ferme. 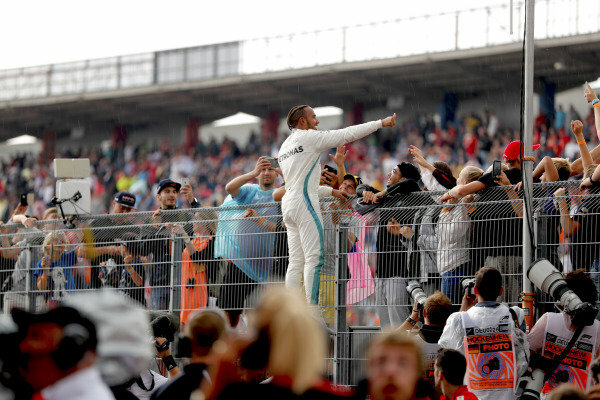 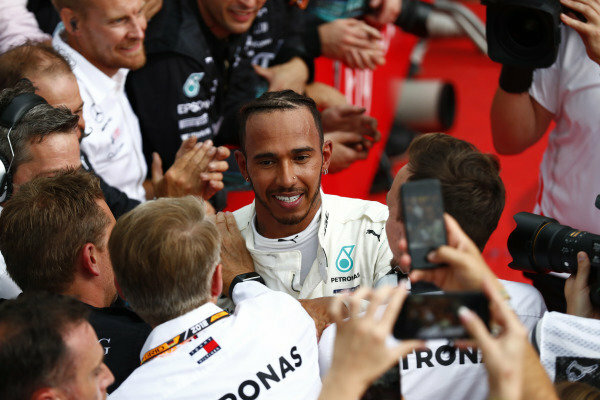 Lewis Hamilton, Mercedes AMG F1, celebrates victory with fans. 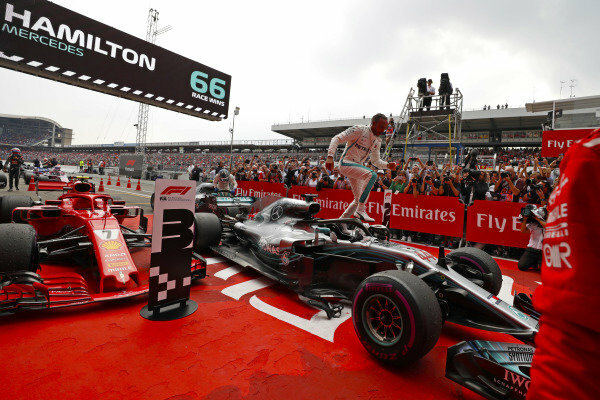 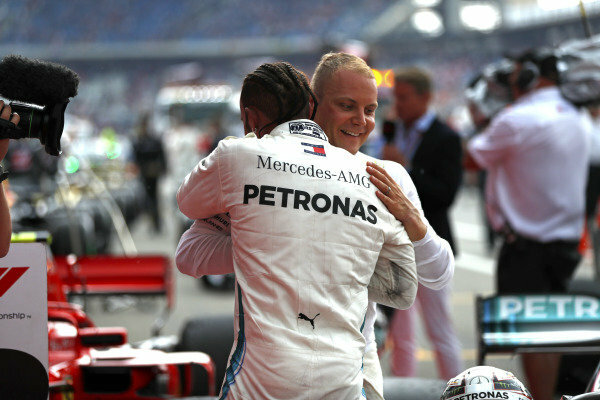 Lewis Hamilton, Mercedes AMG F1, celebrates victory in parc ferme, with Valtteri Bottas, Mercedes AMG F1. 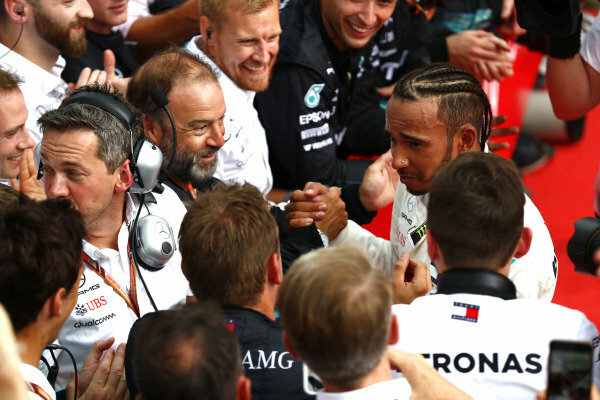 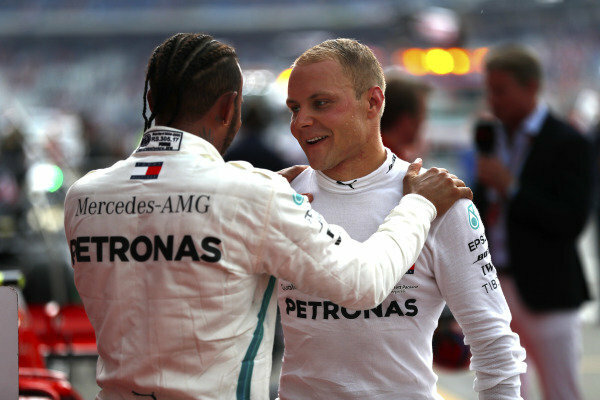 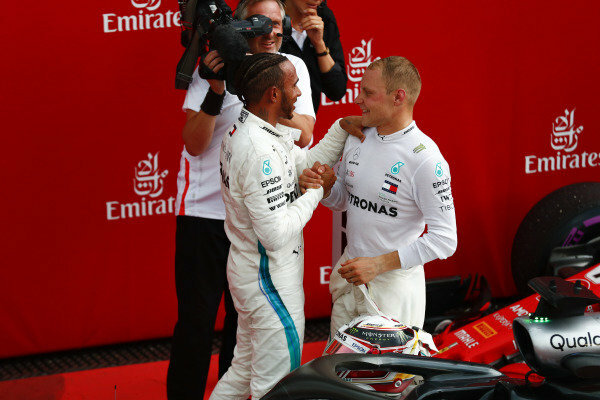 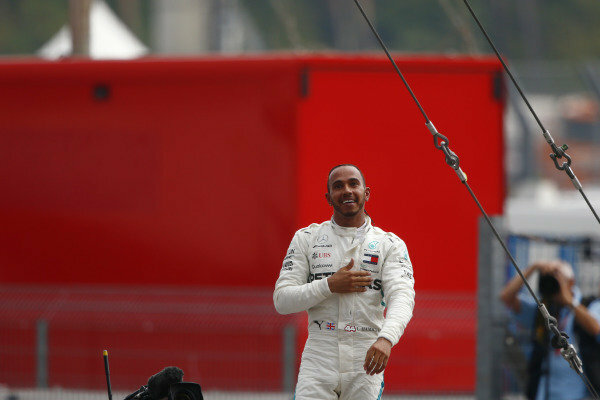 Lewis Hamilton, Mercedes AMG F1, is congratulated by Valtteri Bottas, Mercedes AMG F1.